The Autopa hinged lockable parking post is designed for the reservation of individual parking spaces. You can lock the hinged lockable parking posts with the key in either the up or the down position. Vehicles with a ground clearance of less that 110mm should not attempt to pass over the lowered post. 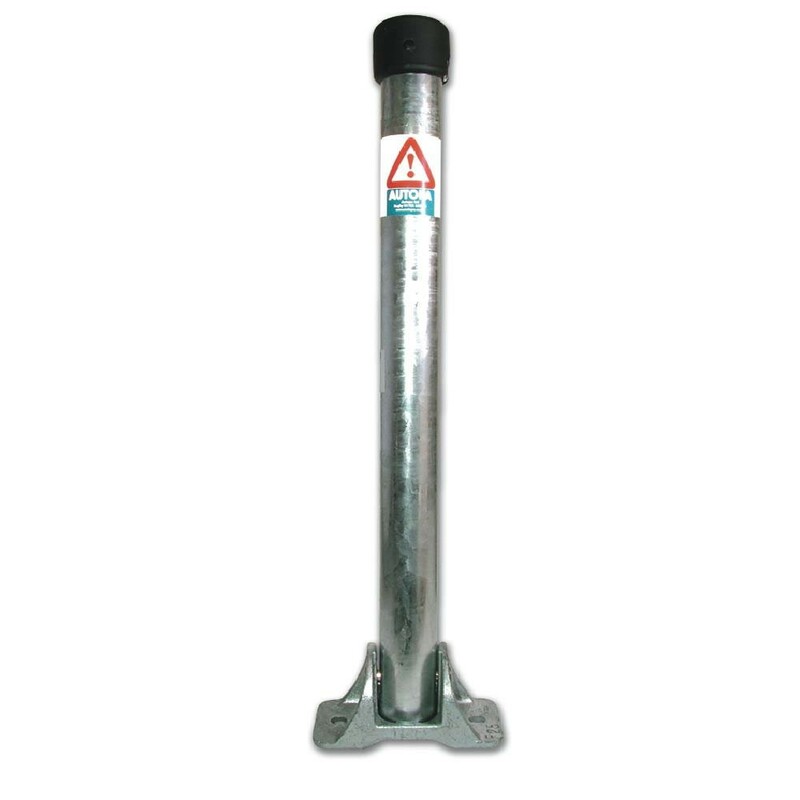 The key is not required to lock the post but only to release the locking mechanism.